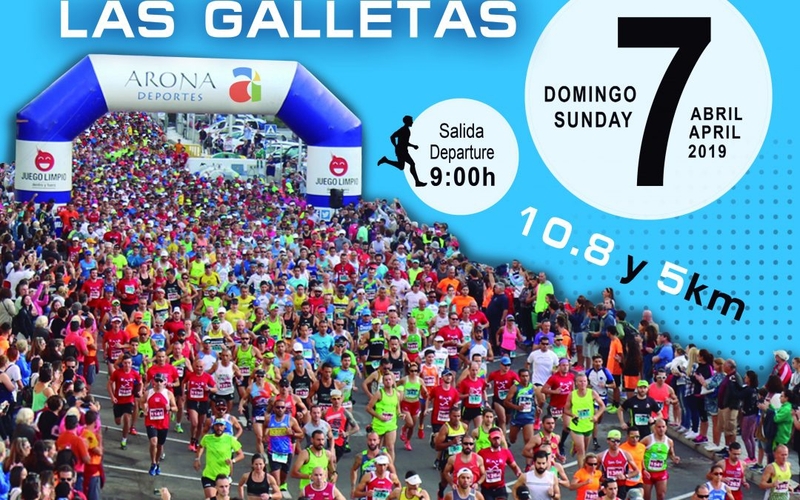 The event is a half marathon, the date is the 7th of April, the time is 9am and the place is Las Galletas, or the biscuits as it translates in English. Since most of us will have eaten a few too many of those over the festive period, what better motivation to burn off the Christmas kilos than a 21km run in the spring sunshine? If that distance is running before you can walk, there are options to take part in the 10.8km race as well as a shorter 5km circuit. If you pay for your inscription before 24 March you’ll benefit from the discounted rate of €15. After that the price rises to €22. The finish line for inscriptions is midnight Wednesday 3rd of April. If you need any extra motivation to get involved, watch Chariots of Fire, The Running Man and Forrest Gump and promise yourself a pack of Jammie Dodgers when you cross the line.